Content marketing remains high on marketers’ agendas, but in the age of content overload, increasing digitisation and decreasing attention spans, where does this leave the role of the traditional whitepaper? Is it still a relevant and valuable asset? And what does its future hold? Over the years the popularity and reputation of the whitepaper has waned, with some people perceiving it to be outdated and boring. Why would you ask a prospect to trawl through a 20-page text-heavy document when they can watch a two-minute animated video? According to research conducted by Kingpin, B2B buyers consume an average of five pieces of content before they’re ready to speak to a sales representative. 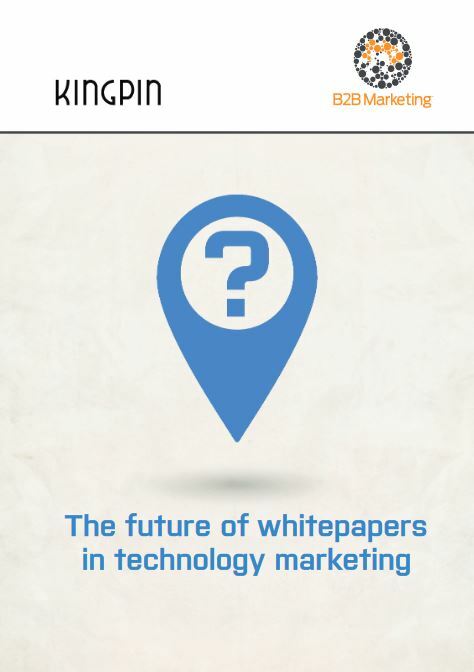 In the past, one of the main downfalls of the whitepaper has been organisations using it as a blatant sales pitch. 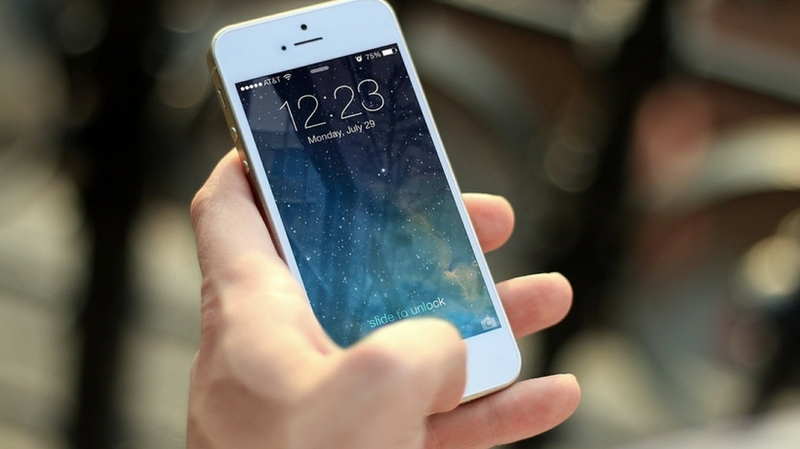 This has proven damaging to brands and left prospects reluctant to give up their personal information to download something that may or may not be of value. In order to overcome this ‘salesy’ approach via whitepaper lead generation, brands are ensuring that they are presenting whitepapers with provocative, intelligent and credible topics to kick-start industry discussions and help build brand affinity. One of the ways this is happening is by offering ‘ungated’ content. So the whitepaper, for example, is not kept behind a registration form but is available to download straight away. This doesn’t mean the end to lead generation – it just involves a smarter way of gaining customer intelligence. Linked to this is the importance of creating a solid content strategy, while it is important that your whitepaper is stand out and informative, it’s also just as important to create a solid content strategy, which clearly understands your target market. So which way now for the whitepaper? Kingpin take you through the future of whitepapers in technology marketing and director, James Foulkes, summarises the five top tips for effective whitepapers. For more information visit: www.kingpin.co.uk.